Most of us have had to use a self storage unit at some point. It could be that you’re relocating, downsizing to an apartment or an online business storing product. At Out Of Site Storage, we have both short term clients and long term clients, all of whom are able to access their belongings 7 days a week, 6am – 6pm, without any additional fees. 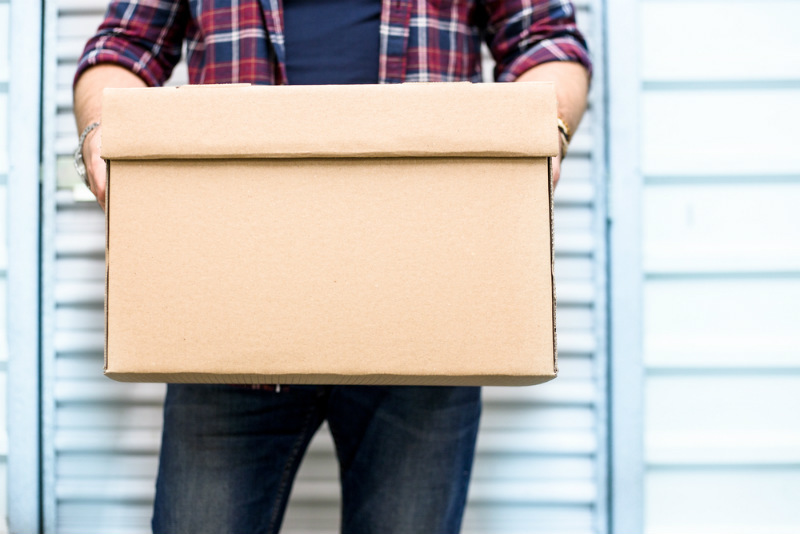 Whatever the reason you need extra storage space, it is important to pack your items properly so they don’t get damaged and you can find them easily when you need to. Here are our top self storage tips. Planning your storage unit properly will ensure you can access your belongings quickly and easily. There’s nothing worse than wasting hours rummaging through boxes trying to find something you need! Follow these simple pointers to make sure your storage unit is as organised as it can be! Place the things you envisage needing most often at the front of the unit. Draw a simple diagram of what items are located where. Number boxes and make a list of items contained within them. Leave a small space around the edge of the unit to promote circulation. Don’t place furniture directly on the floor; use plastic or a sheet to protect it. Also, place a cover on the top of furniture. Vacuum upholstery and clean out fridges/freezers to prevent vermin breaking in to eat crumbs. Ensure whitegoods are thoroughly dried to prevent the growth of mould. Leave doors slightly open. There are hundreds of things you can store in a self storage unit and some things you absolutely cannot. It goes without saying that anything illegal or dangerous cannot be stored on our site (this also goes against your contract). We’ve listed some specific items below, but a simple rule to remember is that if you wouldn’t have it in your home, then don’t store it in your unit. Out of Site Storage has the safe storage solutions you need. Our modern storage facility is alarmed, and only you have the keys to your storage unit. We have units suitable for both business storage and residential storage, as well as a secure outdoor area for boats and caravans.